All rooms are provided with WC or shower, TV, telephone and internet connection. Additional beds are possible. Breakfast is included in the room price. 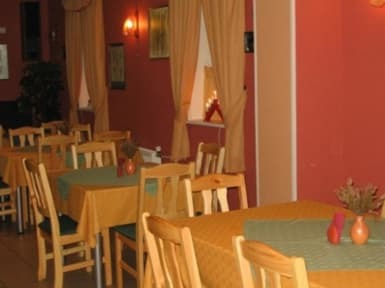 There is also possibility of ordering dinner at our lovely restaurant.